Robert Oster has two lines of ink: Signature and inkArt.ink. The former is readily available. 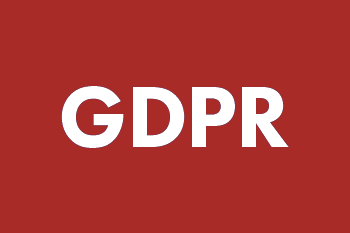 The latter doesn’t appear to be available currently. I used the Signature ink for my comparison, but, for giggles, I included a chromatography strip of the inkArt.ink (IAI). A little side note before I jump into the comparison. I believe that Australian Syrah has recently (since I bought my bottle) been renamed to Australian Shiraz. If I’m wrong, please let me know and I’ll adjust this post accordingly. 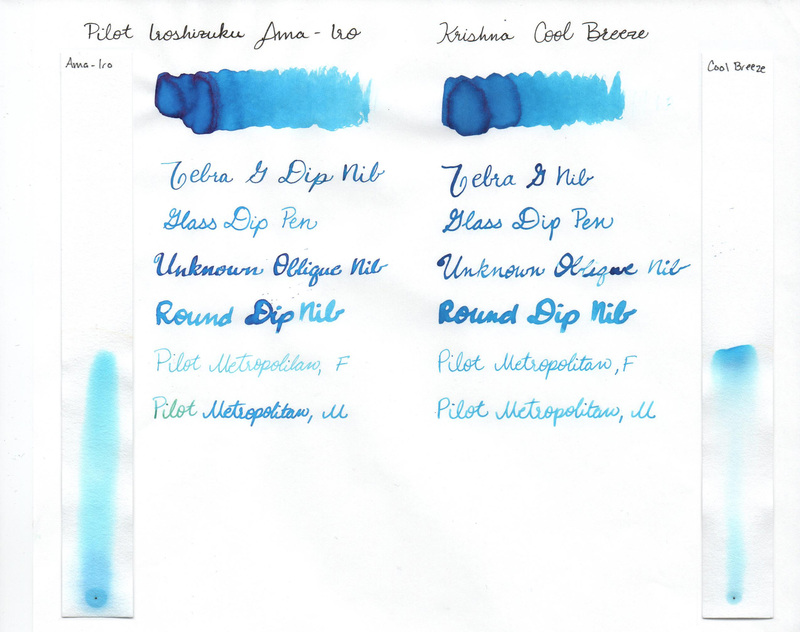 Finally I get to compare inks that aren’t completely identical. 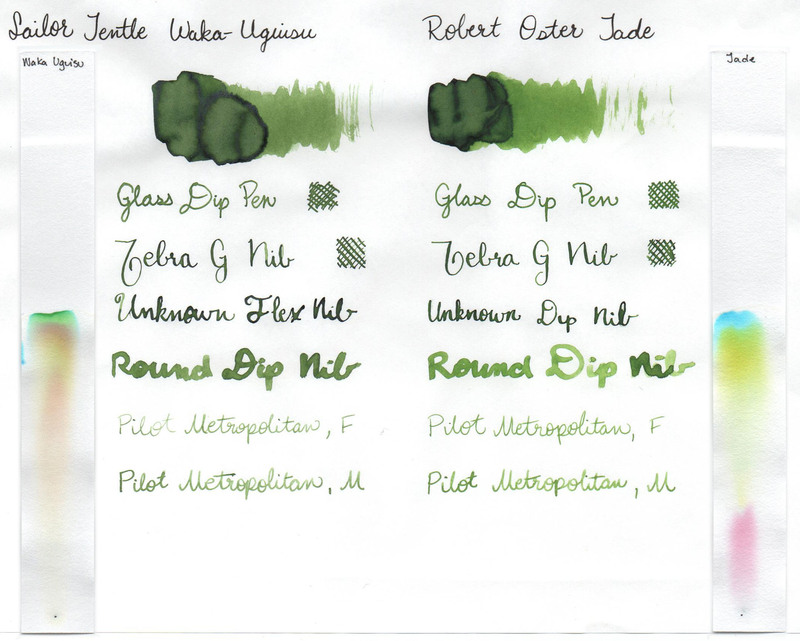 These two are close enough, though, that if the new Sailor Jentle prices are too steep for you, Jade is a good alternative. They’re almost indistinguishable in normal writing. For those who aren’t aware, I’ve heard that the 50ml Sailor Jentle bottles are going away to be replaced with significantly more expensive (price per ml) 30ml bottles. If you’ve heard otherwise, please let me know. 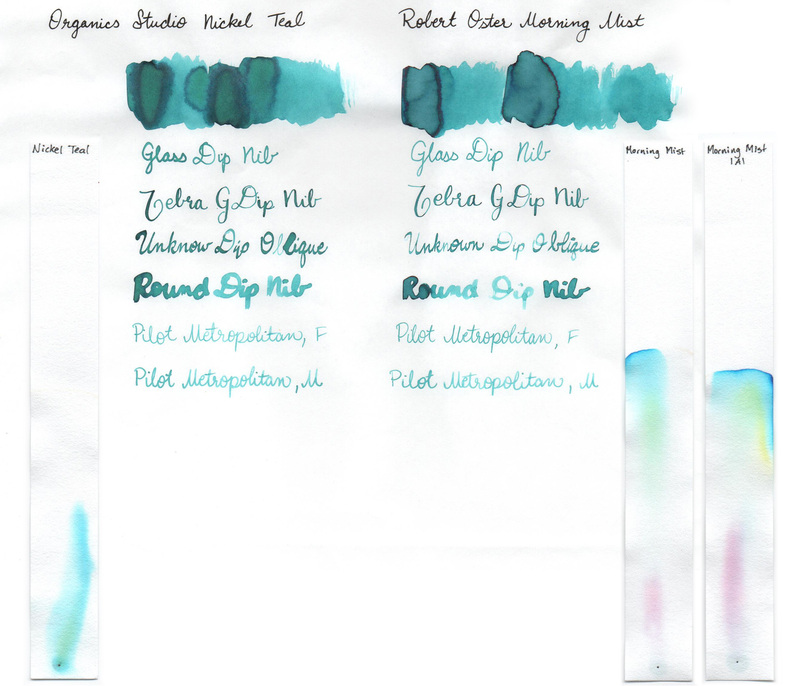 When prepping this Ink Dupe, I discovered you can’t just leave the chromatography strips sitting and forget about them. The spreading goes too far. But, since it was an interesting accident, I included the original strips as well as the “proper” strips. I’m sure you can tell which is which. Welcome to Ink Dupes. I’ll warn you now, this series will most likely feature fairly irregular posts. Make sure you subscribe to my blog or to the fountain pen category so you don’t miss an issue. This week, I’m starting with red — my favorite color — with Diamine Matador and Montblanc Corn Poppy Red. A bit of a backstory — since you all know I’m so fond of stories. 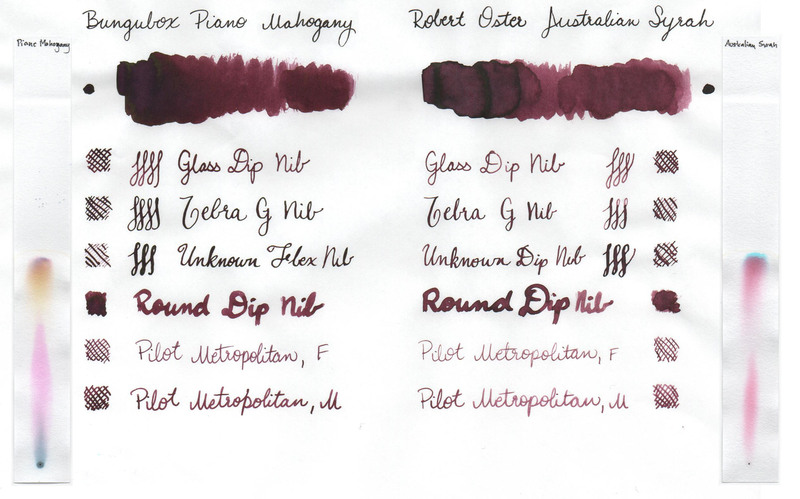 I noticed a while ago that some inks are nearly identical to others. 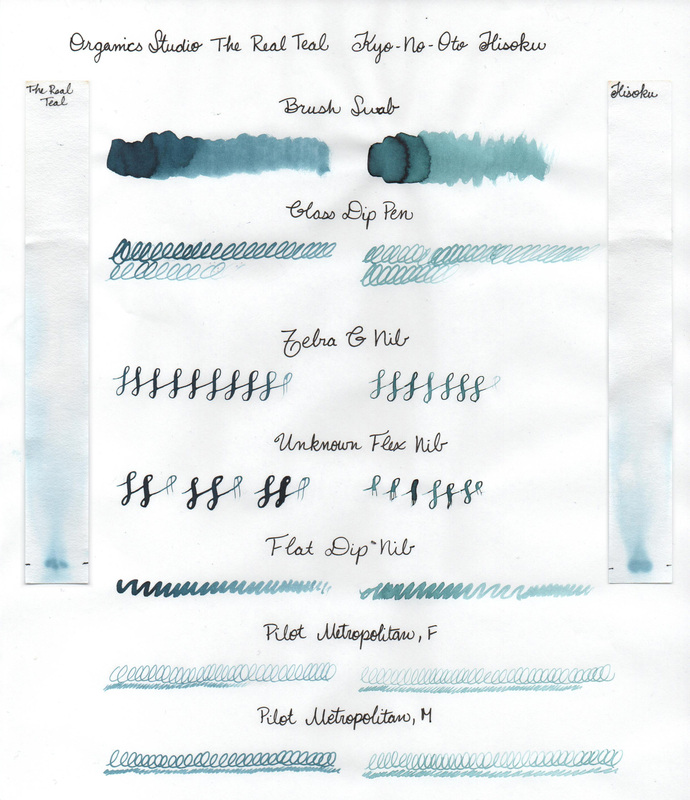 When Ink Journal shared an article about chromatography in their Flex Nib Friday newsletter, I was curious to find out just how similar these seemingly identical inks really are. 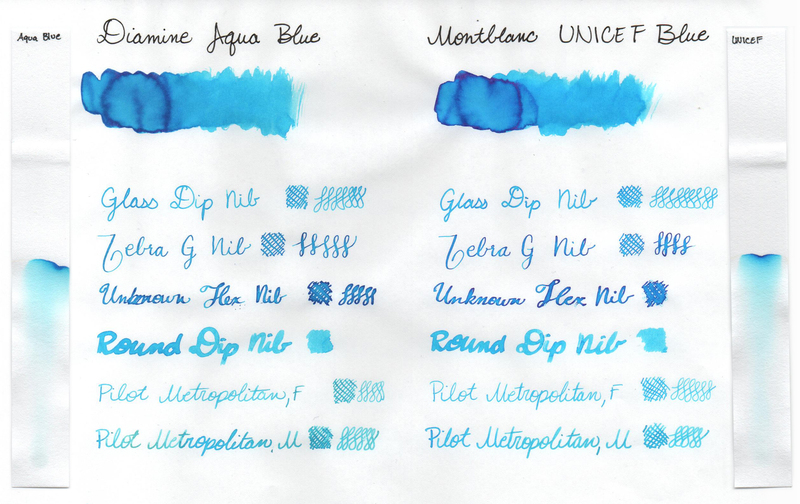 After the first comparison, it occurred to me that I’m not the only one who’d be interested in knowing which inks are similar (or identical) in color. So, I’ll be sharing my comparisons with you all. 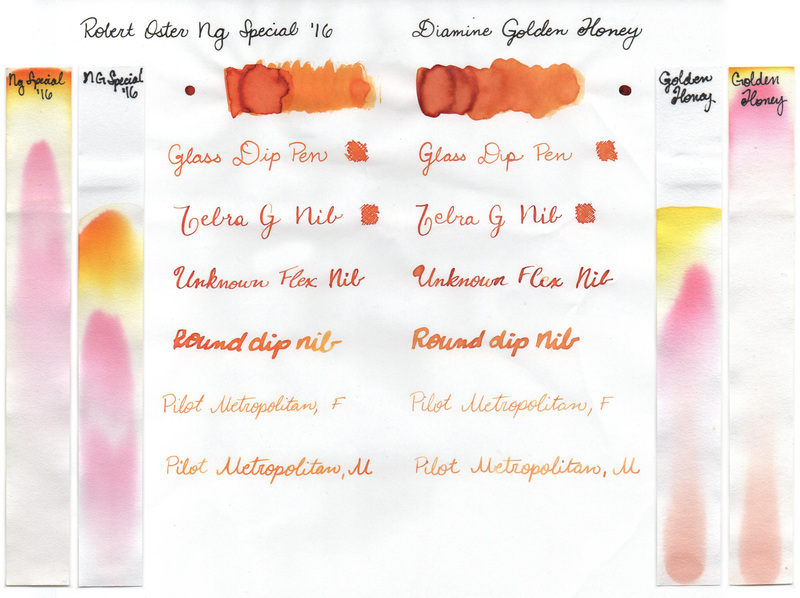 I’m hoping it will help those who are looking for expensive or hard-to-find inks. 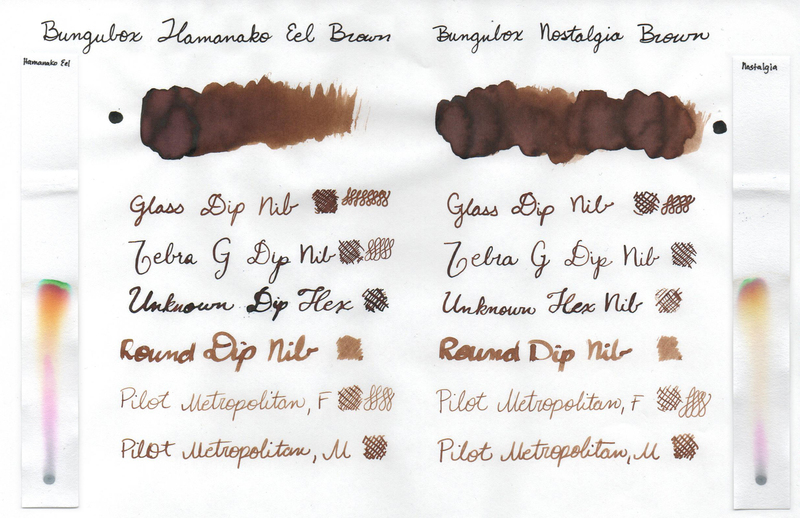 That said, if you’re curious about how two inks compare, let me know. I may have (or be able to get) both inks for comparison.